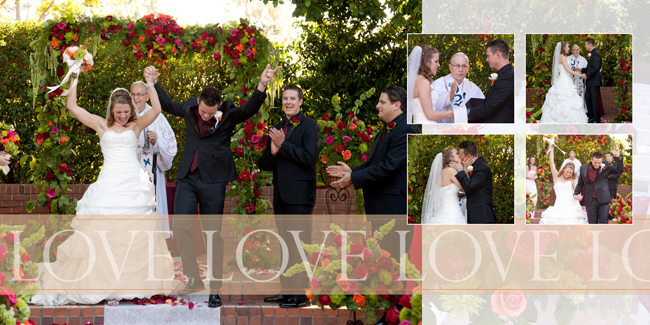 Westlake Village Wedding Album WOWs Bride! 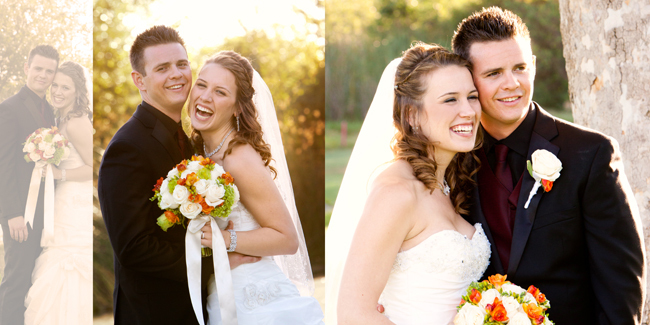 The end product of the wedding experience is the wedding album. 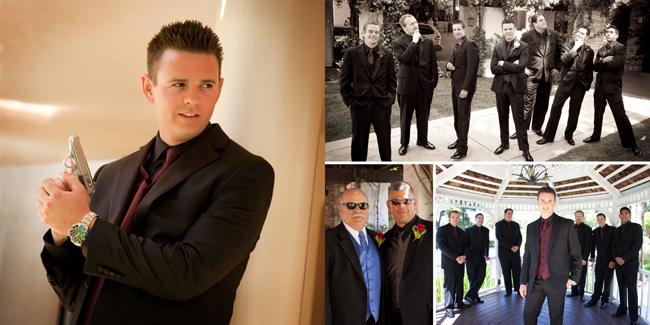 The other day, I had the privilege of personally delivering this remarkable album to our bride and her mother from their wedding at North Ranch Country Club in Westlake Village. Every page was poured over with excitement. They were so ecstatic over their beautiful pictures which were custom designed as gorgeous spreads in our highest quality storybook album. Later the mother texted and said, "The book is AMAZING! ...we have had so many compliments on the online photos. People say they can feel the emotion as if they were there. My Aunt and Uncle said it was the best picture of them EVER taken." The coolest thing about Studio 101 West's wedding albums is that each album is custom designed by our award winning graphic design department and we use the best album binder in the country. Our albums are hand bound with real leather and are of archival quality to last a life time without fading.